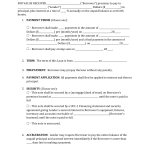 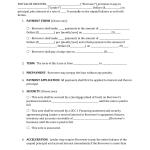 Download this Express Scripts Prior Authorization Form that is designed to be provided to physicians to provide patient information as well, prescription information so that Express Scripts will be able to fill medications prescriptions by mail in 1-3 month amounts of medication. The amount will be determined according Doctor’s instructions and patient need. 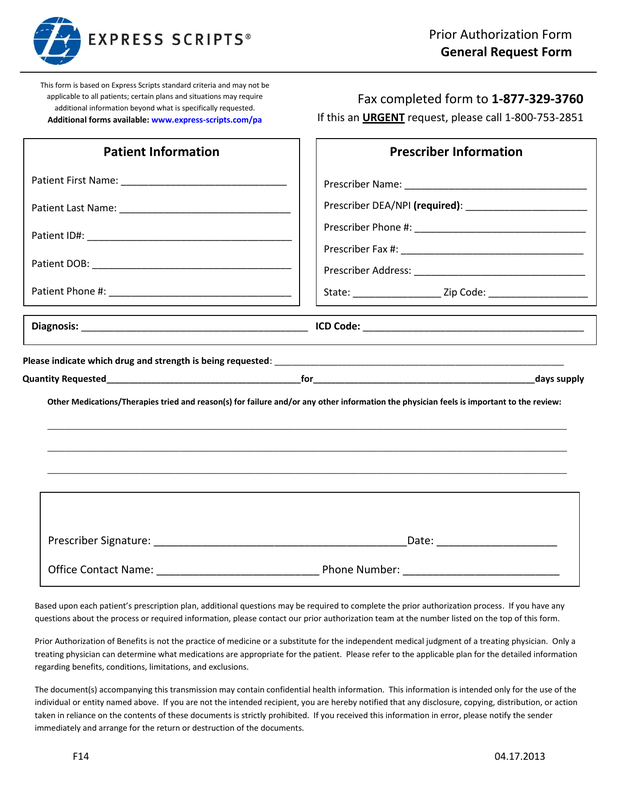 Once the form is received by Express Scripts and reviewed, permitted medications will be sent to the patient by mail.